Dr. Gerald Onuoha is a native Huntsville, AL. He moved to Nashville in 2003 to attend Tennessee State University where he received his Bachelors in Physics and Astronomy. He then attended Meharry Medical College where he started his community initiatives while serving as President of the Meharry student body and a member of the Board of Trustees. Dr. Onuoha later received his Doctorate in Medicine with an intended specialty of Internal Medicine. Before starting residency, he received a Masters in ClinicalPractice from Dartmouth College in Hanover, New Hampshire. 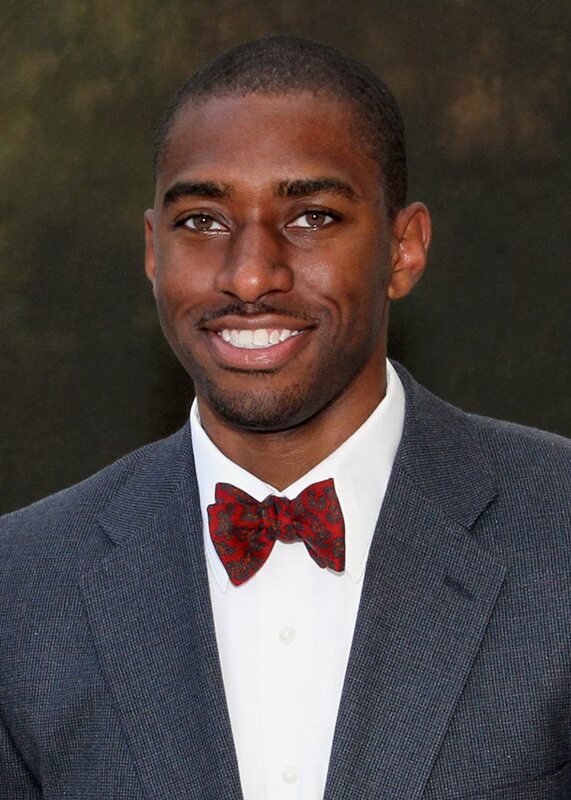 Today, alongside his Internal Medicine Residency at Meharry, Gerald serves as the CEO of the Project DReam Community Initiative and The Paragon Social Club Nashville, 2 local organizations created to assist in Nashville urban, cultural, and community development.